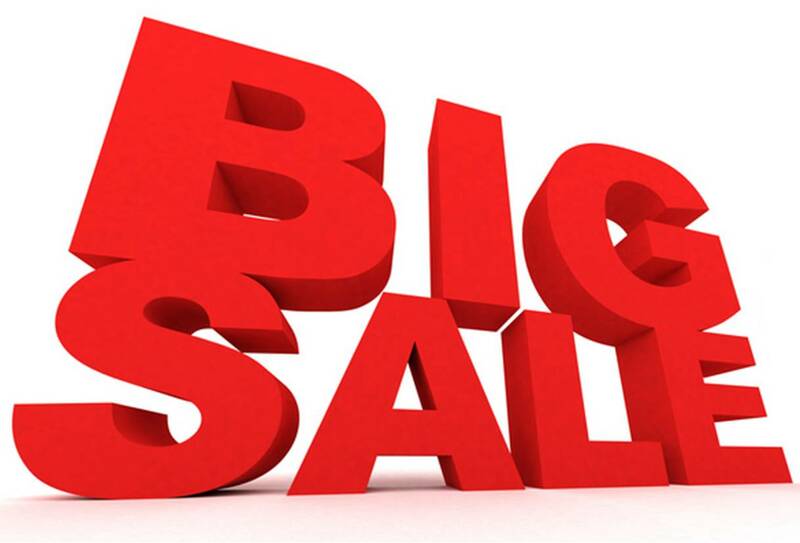 Your favourite Used Car Sale is now on! 24 months warranty on selected Toyota Plus Used Stock. The Toyota Plus USED car sale focuses on a high level of quality and standards and a premium retail experience, resulting in peace of mind and value for used car customers. In order for a vehicle to become a Toyota Plus approved used car, it must pass a 100-point technical inspection. This rigorous inspection, carried out by a trained Toyota specialist, means that only the very best used cars make it to the Brian Geary forecourts. Selected Toyota Plus approved used cars now come with a 24 month warranty – one of the most comprehensive warranties in the market. 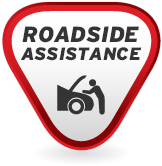 Each vehicle will also come with one year of Toyota’s Eurocare Roadside Assistance, offering peace of mind, 24 hours a day, 365 days a year. 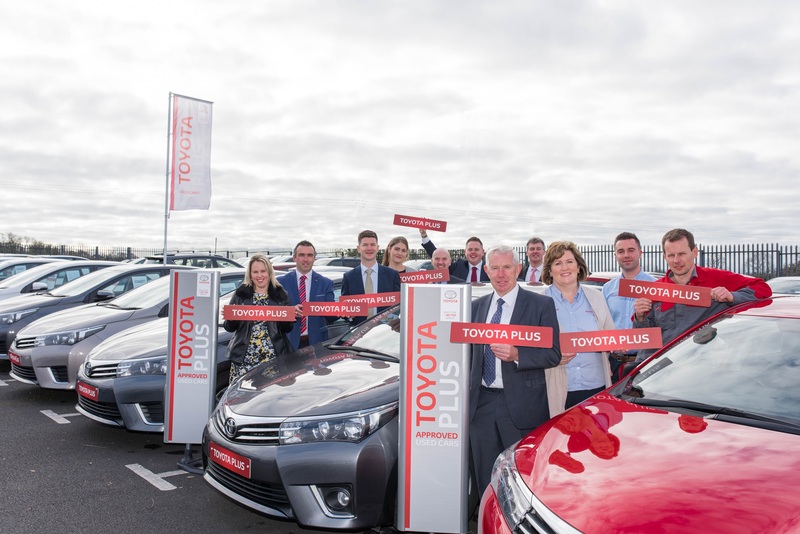 Toyota vehicles have the highest overall resale value in Ireland meaning that when the time comes to change, a Toyota Plus approved used car will retain its value to a greater degree. 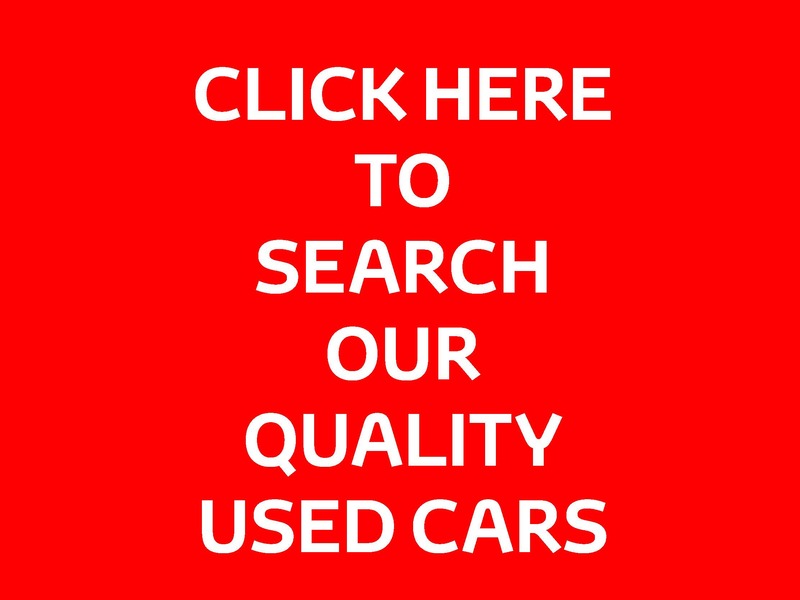 Buying a used car is a big investment that requires careful consideration. Talk to us about Toyota Plus, an approved used car programme that delivers peace of mind every step of the way. You can trust a used Toyota from Brian Geary Toyota and there has never been a better time to buy with prices reduced, 2 Free Services and 2 Years Warranty on selected Toyota used stock. Brian Geary Toyota, Where the Customer comes First!